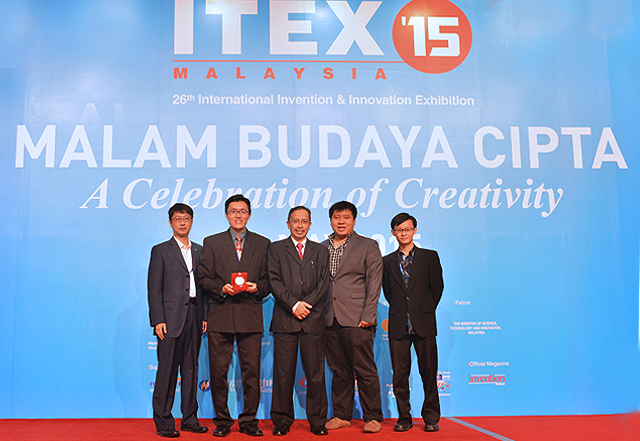 A research team of four from UTAR won Gold at the 26th International Invention and Industry Design and Technology Exhibition (ITEX), held in Kuala Lumpur Convention Centre from 21 to 23 May 2015. Their winning invention, theBio-Crypto Authentication Solution (BCA), is a two-factor authentication solution that relies on a user fingerprint and a user token (e.g., smart card and smart phone) that stores a user secret cryptographic key. 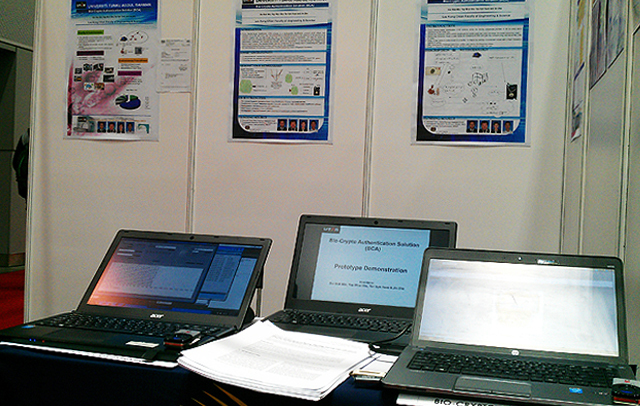 “The presented invention is unique because it does not require database in storing fingerprint for matching purposes. Besides, the fingerprint of a user is protected using template protection technique and thus the user privacy is preserved. Since database is not needed, the database management and security related issues can be ignored”, team leader Ir Prof Dr Goi Bok Min explained. The team of academics from Lee Kong Chian Faculty of Engineering and Science were Ir Prof Dr Goi Bok Min (leader), Dr Tan Syh Yuan, Mr Yap Wun She and Mr Jin Zhe. 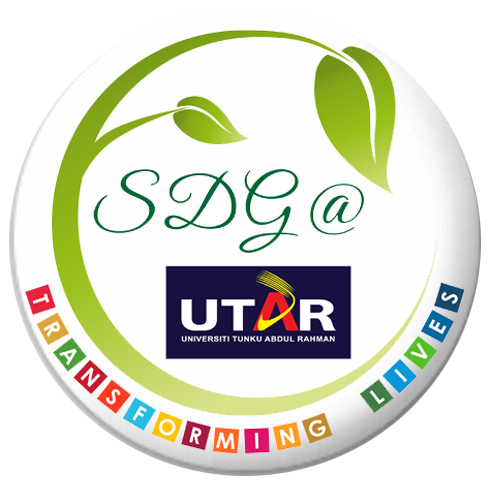 “We gratefully acknowledge the financial support from UTAR that makes this invention a reality. We believe our innovative invention will become a turnkey to enable a paperless and storageless authentication solution”, said Prof Goi with a smile. ITEX is an annual convention that acts as a platform for creators and inventors across the world to showcase one of a kind invention from categories such as engineering, enviromental science, telecommunications and many more. Bio-Crypto Authentication Solution (BCA) prototype. 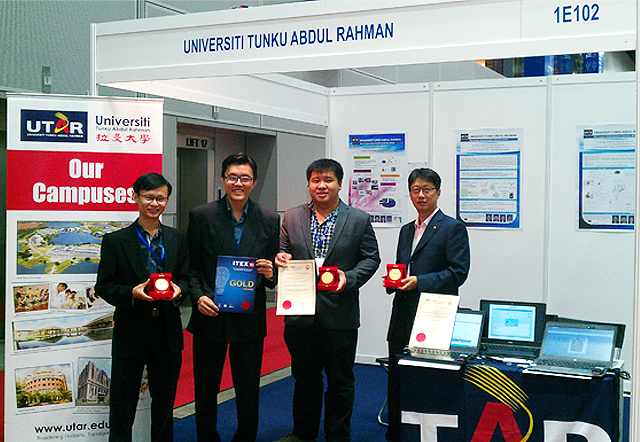 From left: Dr Tan Syh Yuan, Ir Prof Goi Bok Min, Yap Wun She and Jin Zhe with the Gold Award.